Box Caterpillar: How shall I deal with it? 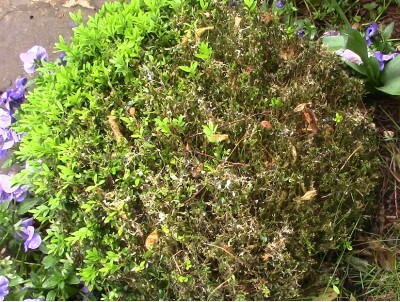 Recent years have seen an explosion in box tree caterpillars in London and surrounding areas. The box tree caterpillar is a relatively new transplant to Britain and was not sighted in gardens until 2011. They were the most widespread problem we at Kempability encountered in North London last year. What damage can the box tree caterpillar do? Box tree caterpillars can take hold quickly, defoliating entire plants. They can turn a healthy box into something resembling the box in the picture below in under a week. 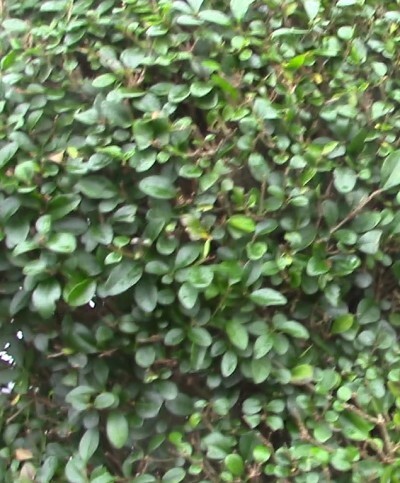 If – like many people – you have a garden where box is the primary plant in the garden, forming neat low hedges and focal topiary plants, the box tree caterpillar can completely ruin your garden and the damaged plants can end up being very expensive to replace. How can I deal with box tree caterpillars? There are two options to consider if the box in your garden shows signs of being attacked by box caterpillar. 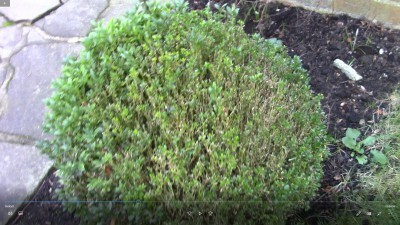 If the damage is not too severe and you are reluctant to part with your plants, you can try to control the pest. 1. Look out for the early signs of box tree caterpillar invasion. Browning leaves are often the first sign of the damage being inflicted on the plant by the caterpillar. From a distance, the leaves will look as if they have brown patches on them and are easy to dismiss as dryness. widespread and can be difficult to spot. found that they did reoccur. If this is the case, re-spray the plants. 4. Regularly feed the infected plants to encourage fresh growth. We found that the combination of these four steps was effective and saved the box in the gardens we maintain. Can plants recover from attack by the box tree caterpillar? Here are some images of others we monitored. If the box in your garden is under attack, these images may inform your decision about whether to replace the plants or stick with them. This is the same plant six months later. You can see it has recovered and the leaves are starting to grow back. 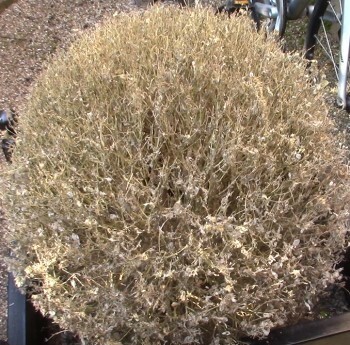 By next summer, with continued feeding, the plant should look respectable again. If you have box which has been damaged, it can be worth biding your time as it will often recover. You’ll need to spray and feed the plants throughout the growing season. The speed of their recovery will depend on the level of damage inflicted by the box tree caterpillars. 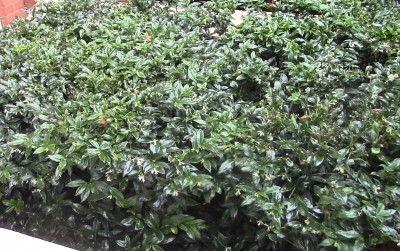 Sarcococca confusa will form a neat, low-growing hedge and works well as a small evergreen bush. 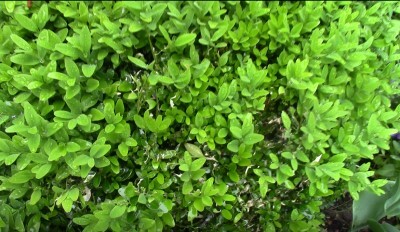 Euonymus japonicus ‘Jean Hugues’ is almost identical to box and is suitable for low hedging. mentioned. Or you may decide to invest in controlling the problem by following the four steps outlined above. For more gardening insights, tips and tricks, visit our YouTube channel.